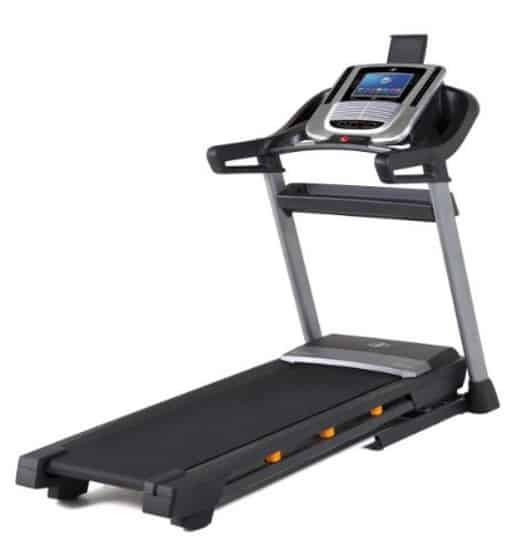 The NordicTrack C 1650 Treadmill is on sale for $859.99 at Amazon right now. That's 34% off the list price of $1299.00! Don't forget to add assembly which is currently free!